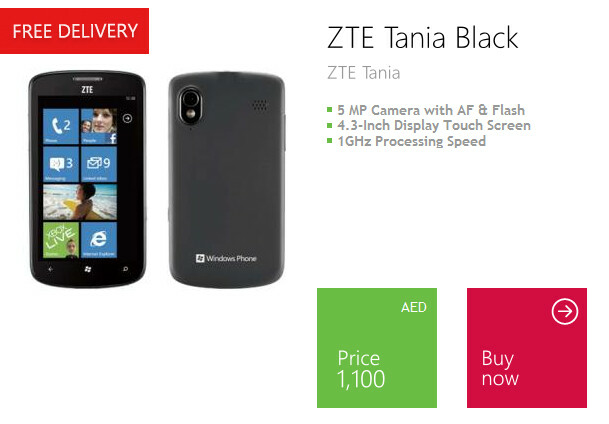 Those looking for a Windows Phone in the United Arab Emirates can now head over to the new online Waha Store (Waha means oasis in Arabic) and choose from a number of devices from a variety of manufacturers. Shoppers will be able to read reviews, compare handsets, and view videos about the devices. Microsoft is opening the website in conjunction with Brightpoint Europe, Middle East and Afrca. The latter's president, Anurag Gupta, said, "Our expertise in offering e-commerce and supply chain solutions will make Waha the go-to place for all UAE customers who have been awaiting a well-functioning channel to access Windows Phones. We look forward to supporting Waha’s launch in other countries in the Middle East and Africa, as we continue to expand our presence in the region." 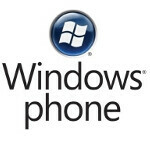 While the Waha Store will bring Microsoft's mobile OS to the region in one central location, the Windows Phone Marketplace is not yet available in the UAE. According to TradeArabia, the online applications store for the platform will be available in a few months. The site also includes a social media platform which will allow users to recommend certain phones and share activities with family, friends and peers. To visit the Waha Store, click on the sourcelink. Thanks for offending me! I appreciate it! I really can't believe how someone may have stupid ideas about Middle East, and believes it without even spending a minute to know what is really going there. when you tell them to find themselves about these things, they say "i dont give it a sh**t". What can you do in that case? then you are just like those with stupid ideas and not bothering themselves to know the truth. Just try to know the truth, for your own benefit, Good luck. Windows market place for middle east?!!. Do windows supplies arms and ammunitions or app guides for its preparation?